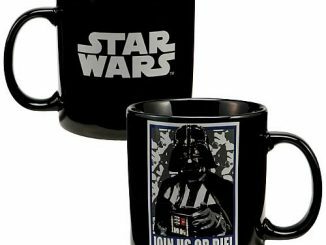 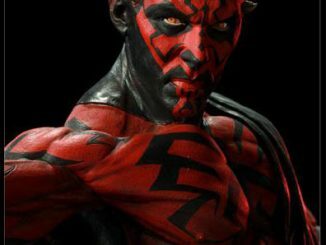 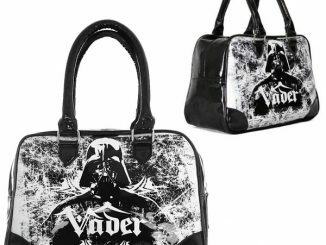 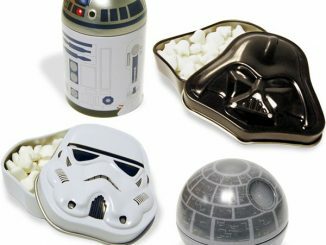 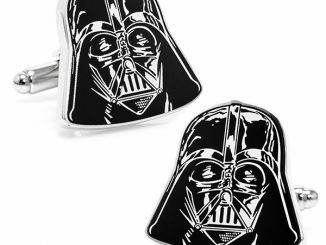 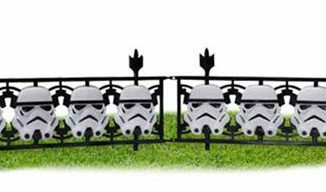 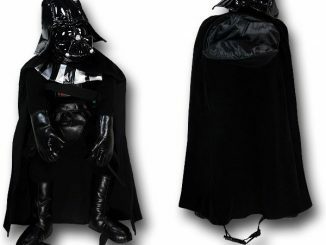 Your yard will look much cooler with Vader represented, plus this tells all of your neighbors that you are a Star wars fan. 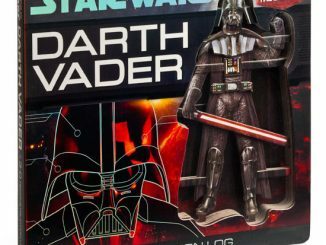 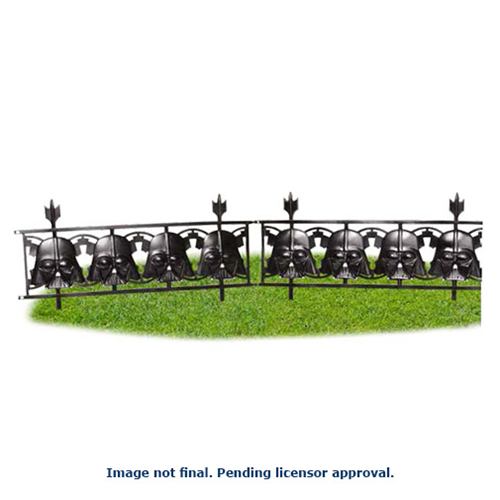 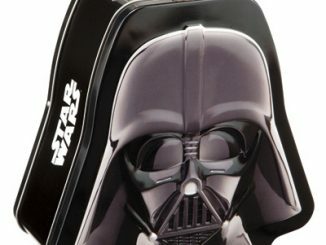 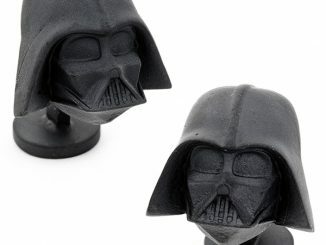 Get your Darth Vader fence for just $17.99 from Entertainment Earth. 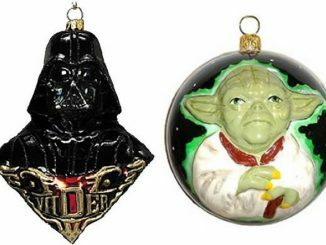 It makes a great gift too.